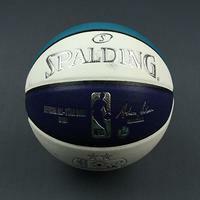 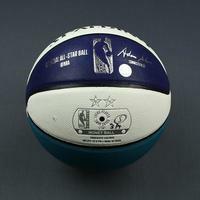 The NBA and MeiGray are proud to offer fans and collectors across the globe the opportunity to own a piece of history... a basketball used in the MTN DEW 3-Point Contest on Saturday, February 16, 2019 at Spectrum Center in Charlotte, NC. 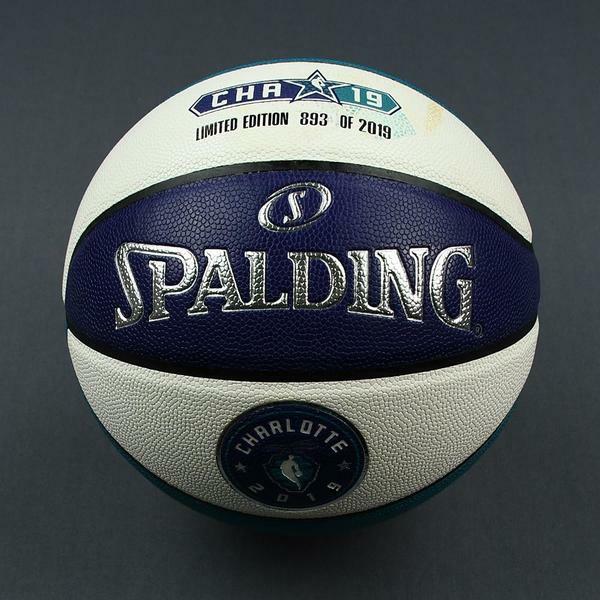 The "Charlotte 2019" logo and "Official All-Star Ball @ NBA" is embossed on the basketball. 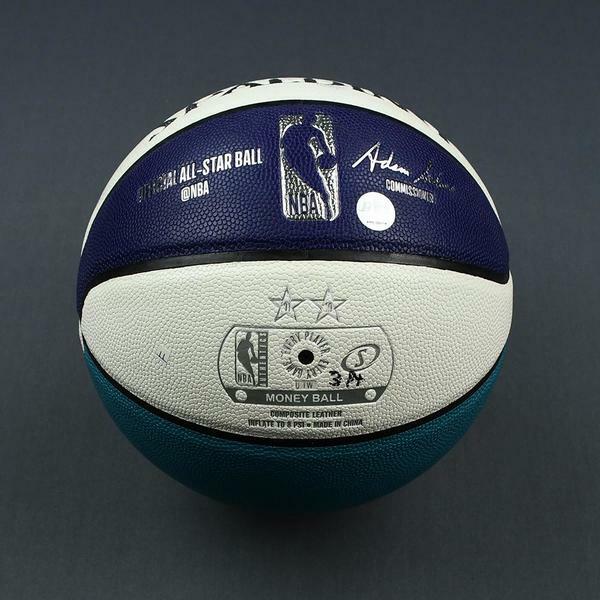 "3 Pt" is handwritten on the basketball. 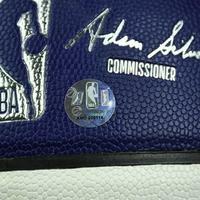 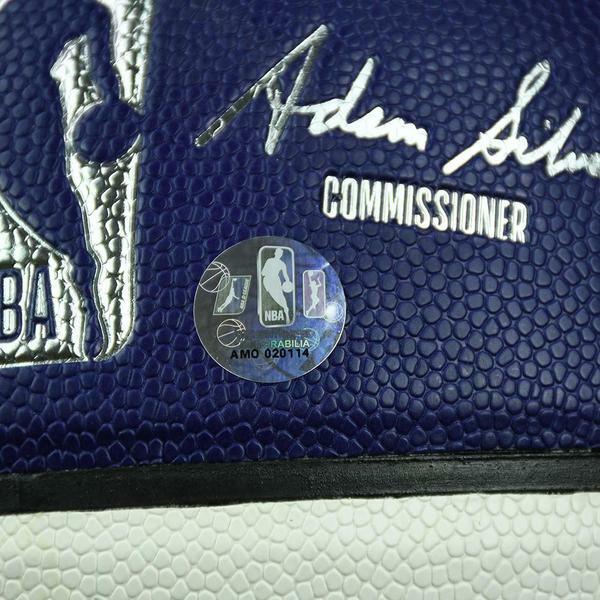 This basketball is registered into the NBA and MeiGray Game-Worn Jersey Authentication Program as number AMO020114.